Kyoto is located in the central western part of the Honshu (main) island, Japan. Kyoto has many ancient temples and national treasures. It was formerly the capital of Japan from 8th century thru 19th century for over 1000 years, thus became a UNESCO World Heritage Site in 1994. 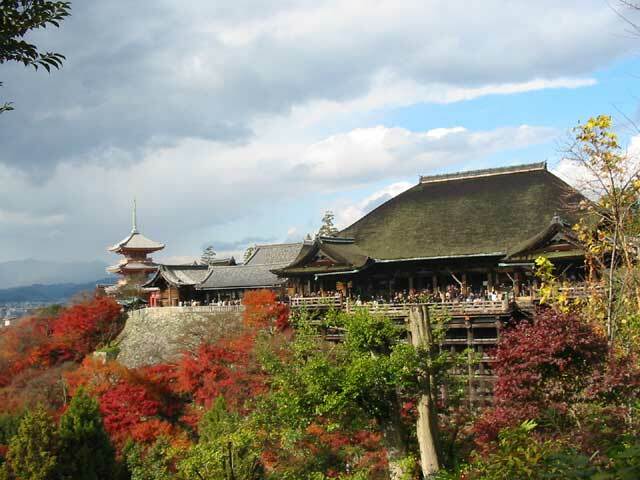 Seventeen properties of the UNESCO World Heritage Sites are in Kyoto, dominated by 2000 temples and shrines. It is a cultural and sightseeing center where people worldwide return, time and time again. 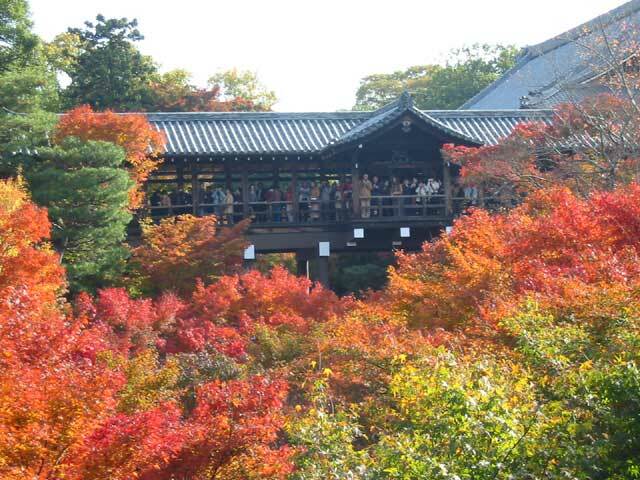 Kyoto has a temperate northern hemisphere climate with clearly defined seasons and predictable weather patterns. Beautiful autumn colors of bright reds and yellows start from late October until early December, so you may still enjoy it during the workshop period “thanks to global warming”. 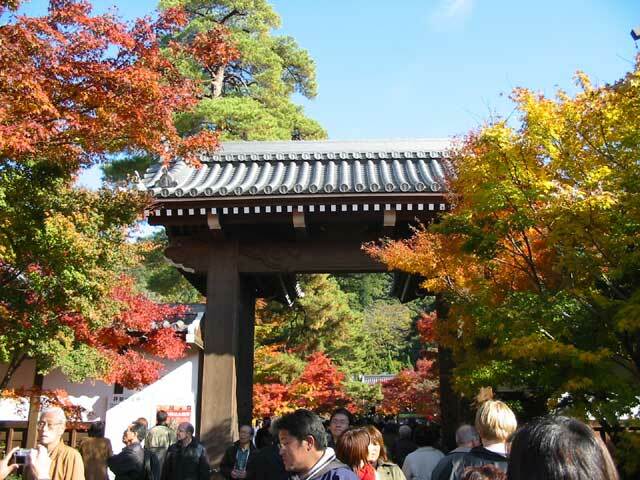 Autumn scenes are another highlight of Kyoto as well as the cherry blossoms in spring. Kyoto is also known as the “Kyoto Protocol”, international treaty for global warming prevention. There are many things to do in Kyoto, such as sightseeing, experiencing traditional Japanese culture, shopping, and nightlife. 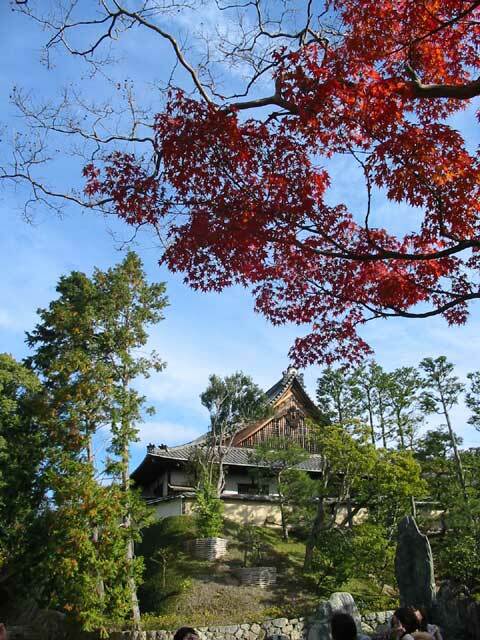 Also, famous Zen temples and shrines are just a walking distance away from the venue. Arrival in Kyoto is best by train or bus from the airport. The closest international airport to Kyoto is the Kansai Intl Airport (KIX). Several direct flights to Kansai Int'l Airport (KIX) from America/Europe/Asia. 75 min from KIX Airport to Kyoto station by Train - JR "Haruka" express. More frequent flights to New Tokyo (Narita) Intl Airport (NRT), connected to Osaka (Itami) Airport (ITM). 50 min from ITM Airport to Kyoto Station by Airport Bus. From Kyoto Station to Venue, 20 min by taxi or subway. Courtesy hotel shuttle bus service is also available 9:00-18:00/ every 30minutes. Any foreign visitor who wishes to enter Japan must have a passport, which will remain valid during the period of stay. Visas are required for visitors from some countries, but not others. Travelers from countries who have Visa Exemption Arrangements with Japan, such as US, Canada, most EU countries, Oceania, and parts of Asia, do not require visas. Please check the below pages for more information of whether a visa is required, and follow the necessary procedures at your local embassy/consulate. For help with visa requirements such as invitation letters, please contact info@asru2007.org. The currency of Japan is Yen (JPY). You can buy yen at foreign exchange banks and other authorized money exchangers. Currency exchange counters at the international airports are usually open during normal office hours. Travelers Checks are accepted by leading banks, hotels, and major stores in the cities. International credit cards such as American Express, VISA, MasterCard, and Diners Club are also accepted at these major establishments. ATMs are commonly available in large urban areas throughout Japan, however, many do not accept foreign credit cards or cash cards, and their service hours are very often restricted. Foreign credit, debit and cash cards can be used at over 26,000 Post Office ATMs in locations throughout Japan. Cards from Cirrus, Plus, Maestro, Visa Electron networks, and credit cards from Visa, MasterCard, American Express and Diners Club, can be used at Post Offices with stickers indicating so. The voltage used throughout Japan is uniformly 100 volts, and 60 Hertz in western Japan (including Kyoto and Osaka). There are no columnar-shaped plugs or 3-pin plugs used in Japan. 2-flat-pin plugs are used instead. 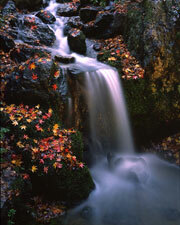 Basically, Japan has four distinct seasons, allowing visitors to enjoy the changing beauty of nature with each season. 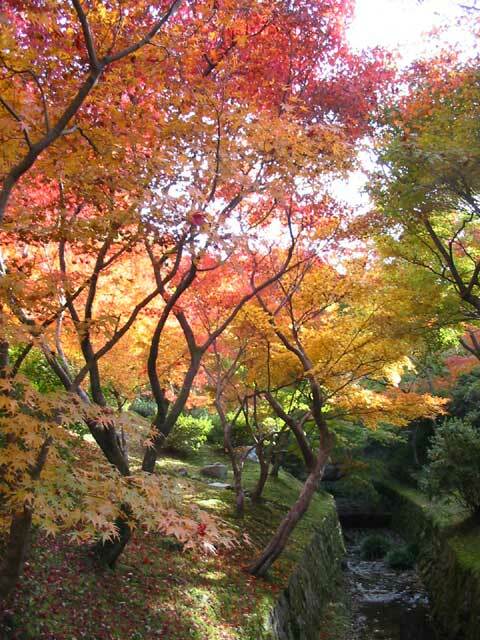 Autumn is the season for the beautiful changing of the color of leaves in Japan. With the many picturesque spots, visitors can thoroughly enjoy the gorgeous scenery that nature unveils in its valleys, parks, and gardens. Taking in and appreciating these scenes is called "momiji-gari" in Japan, an excursion for viewing the scarlet maple leaves. "Thanks to the global warming", the end of the autumn season is delayed to December in these years. 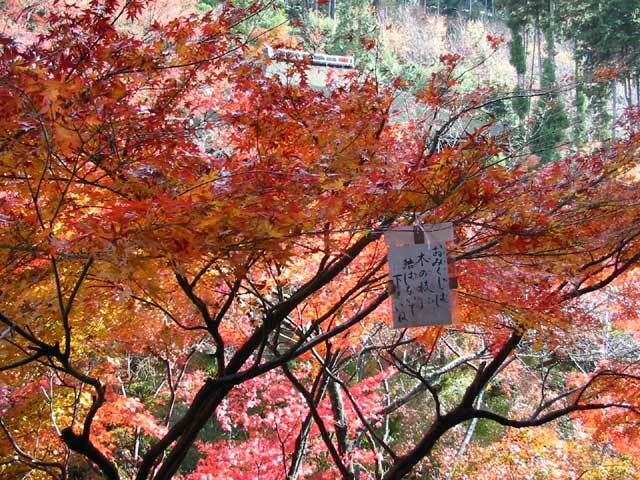 During the workshop period, you can hopefully enjoy the final blushing of the leaves, together with the beautiful scenery of Kyoto. Recommend clothing for mid-December will be overcoats, sweaters, etc.